Innovation is key for standing out on the web, and effective design must incorporate innovating elements to stand out. 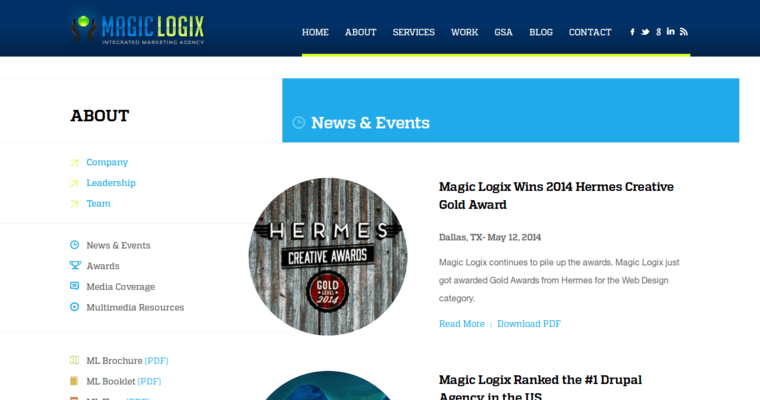 Magic Logix is a leader developer and designer of modern websites, and their creativity and talent helps make their clients' websites stand out. Here are some of the reasons why they are considered web development leaders. 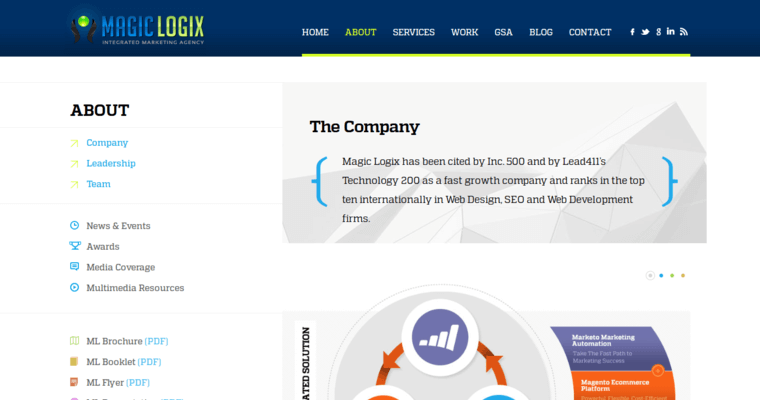 Magic Logix offers a wide range of services designed to help make their clients' website attract visitors. They offer social media services that tap into the large base of social media users, and their websites functional well and look great on mobile devices. Their customers can take advantage of cutting-edge technology that drives interest. They also have top-notch developers and graphic designers who work to create customize websites for clients. 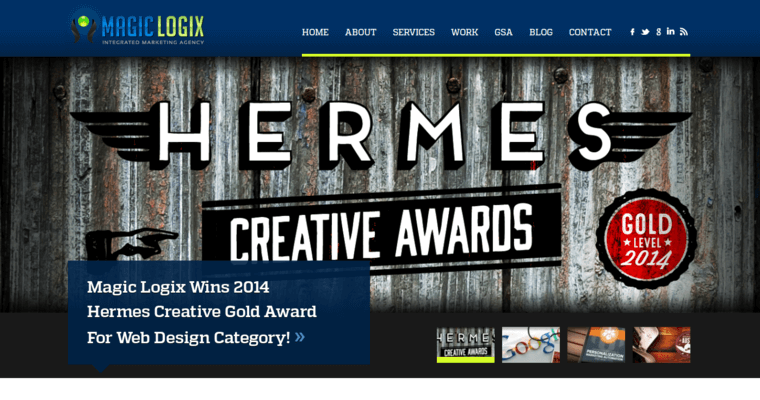 Businesses need websites that stand out more than ever before, and Magic Logix has the skills and expertise to create websites that will impress those who see them.